Kalmar, the business area providing container handling solutions within Cargotec, has received an order for two ship-to-shore cranes (STS) from Belgium MSC Home Terminal. The STS cranes will be delivered during 2008 and the value of the order is approximately EUR 14 million. 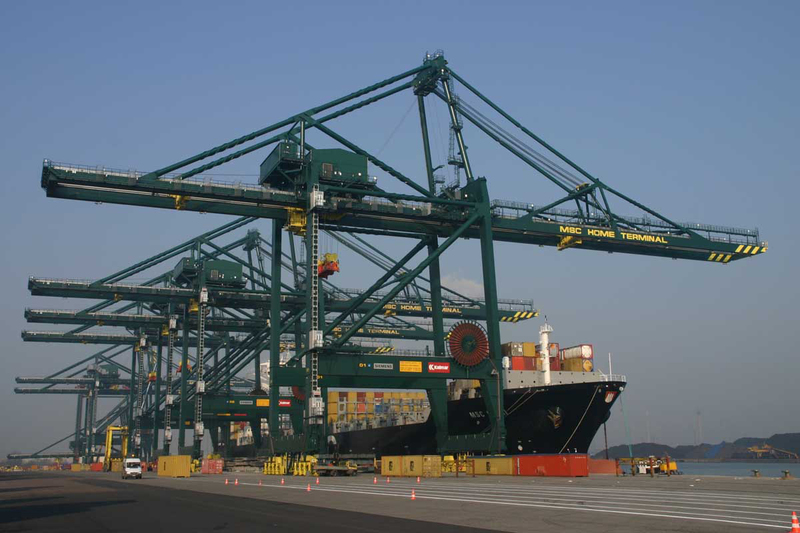 The STS cranes ordered by MSC Home Terminal are super post-Panamax cranes with an outreach of 24 containers. They are among the largest STS cranes in the world. The order brings the total number of Kalmar STS cranes operating in MSC Home Terminal to 19.